Transfer information for the California State University (CSU) and University of California (UC) Campuses can be found on ASSIST. ASSIST is an academic planning tool that can help you determine if the courses you are taking at LAVC are equivalent to courses at the CSU and UC systems. ASSIST also show how those courses will apply to a specific academic major or general education requirements. Assist.org is currently working on working on updated transfer information for the academic year 2018-2019. 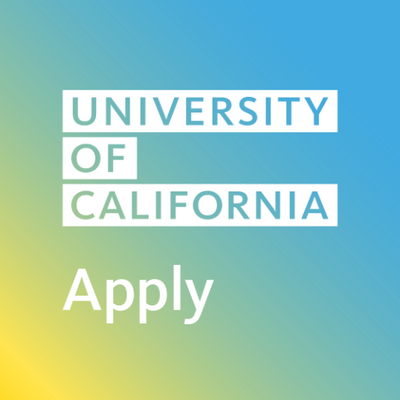 For updated information by UC campus and major, visit the UC Admissions website. For updated information by CSU campus and major, visit the CSU Updates website. Include prerequisite for all courses in your SEP, in the right order. Include your major preparatory courses into your SEP. Include all courses needed for general education. The CSU GE Certification Plan is appropriate for students transferring to a CSU. The Intersegmental General Education Transfer Curriculum – IGETC is appropriate for students pursing to transfer either a CSU or UC. If you are still deciding whether to transfer to a UC or CSU, it is highly recommended to follow IGETC. For additional General Education Patterns from other colleges, please visit ccctransfer.org. Students planning to transfer to CSUN in Engineering or Computer Science must follow Plan R.